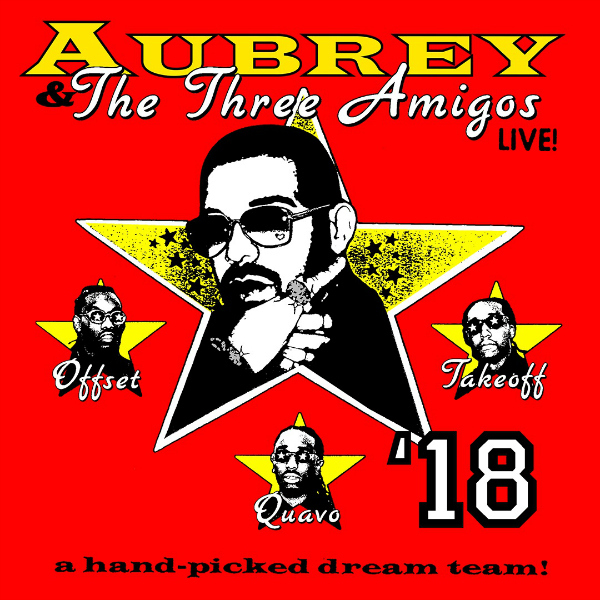 Drake, one of music's biggest names goes on tour with The Migos and makes a stop at the Wells Fargo Center in Philadelphia. The 41-date tour is in anticipation of Drake's upcoming album Scorpion. The tour launches July 26th in Salt Lake City and ends December in Atlanta. Get tickets here: Andrey and The Three Amigos. 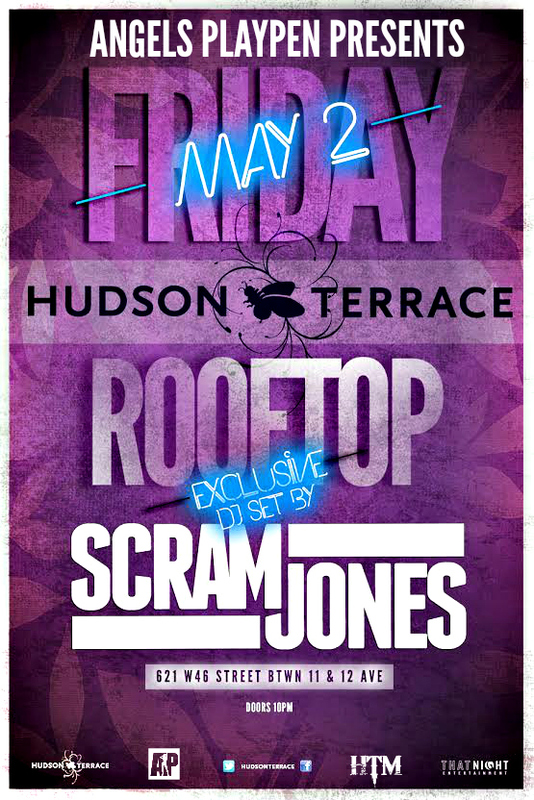 Special DJ Set ft. Grammy Nominated Producer Scram Jones at Hudson Terrace! 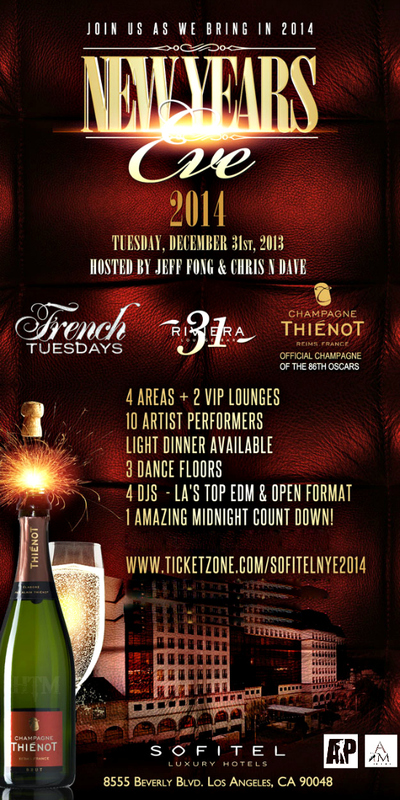 This is an industry friendly event. Models, photographers, designers, artists and more will be in attendance. 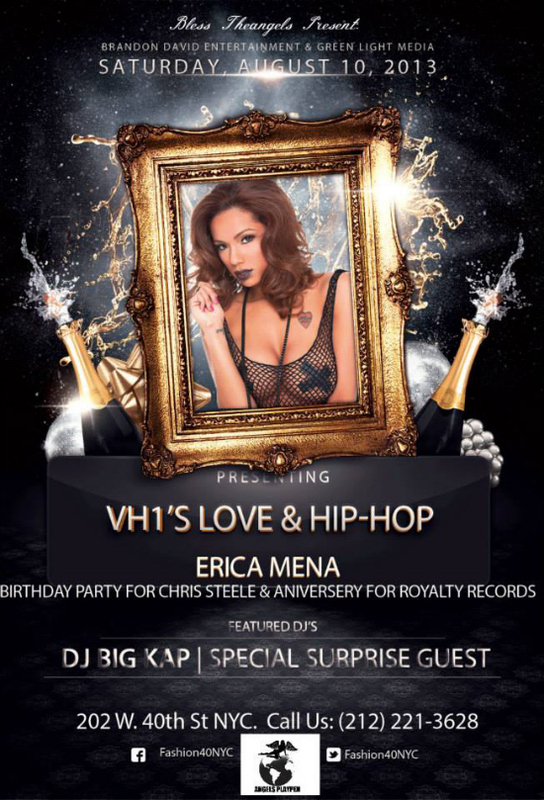 Get on the Work Hard/Play Hard Guest List from Angels Playpen Magazine. Find time to enjoy a little heaven on earth, be surrounded by angels and the playful devils that follow. Have fun Spring is here and Summer is on the way. Let's start the season off right. On October 26th, 2013 we will finally allow our demons out to play. 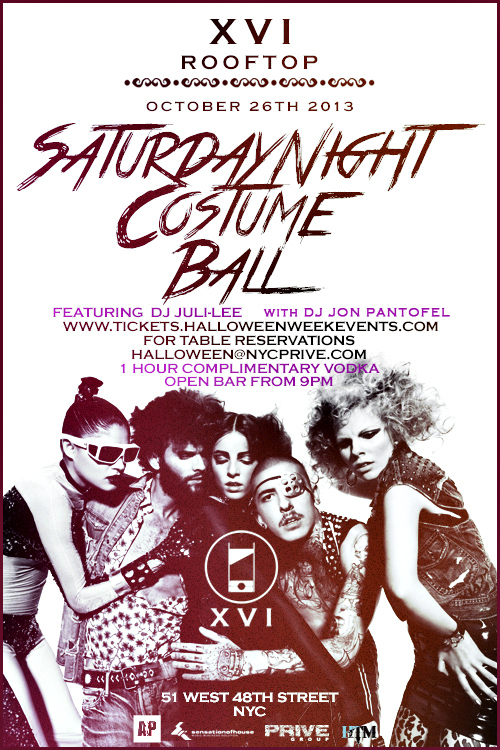 Join us at XVI Rooftop for the Saturday Night Costume Ball! Select Angels To Be Featured in Angels Playpen Magazine | Show Up. Be Beautiful. Be Selected. Celebration of Beauty at Every Occasion!